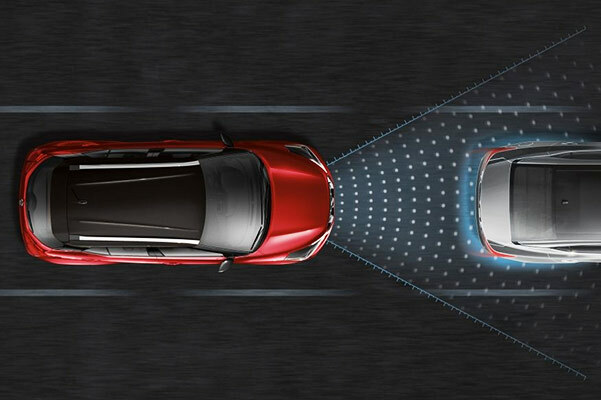 Discover capabilities you never expected from a new crossover when you buy or lease the new 2018 Nissan Kicks. 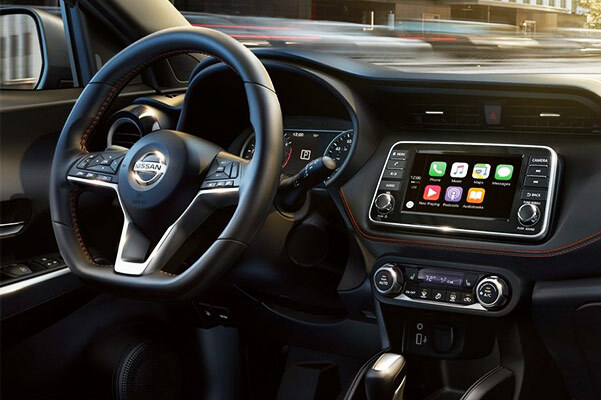 The brand-new Nissan SUV comes packed with exceptional comfort and features, so everyone along for the ride will rave about the trip. Leave a lasting impression with distinctive styles and finishes long after you've zoomed away in a remarkably efficient Nissan crossover. 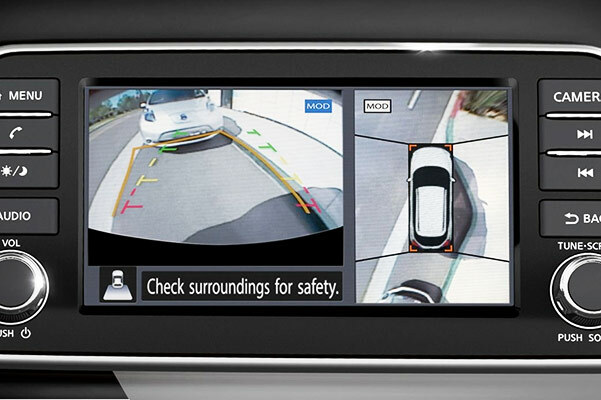 Armed with the assurance of Nissan Intelligent Mobility™ safety features, you'll ride more relaxed than ever before. 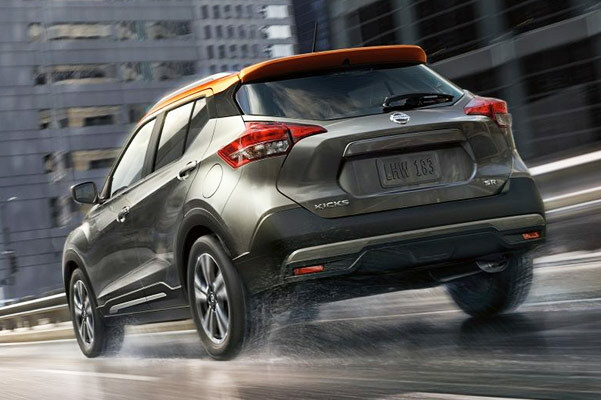 Bring the family along to test-drive the 2018 Nissan Kicks at our Nissan dealership in Toledo, OH! 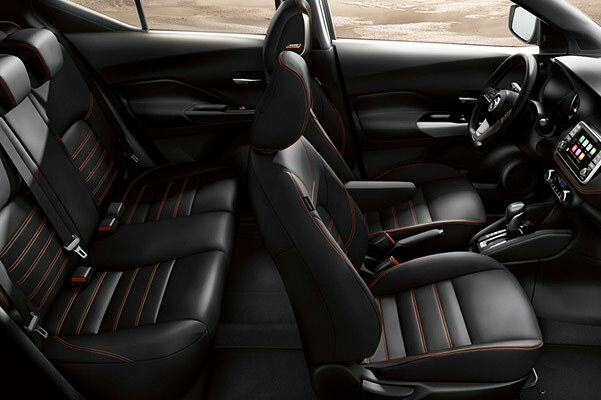 Our team at Yark Nissan is excited to show you the new 2018 Kicks. 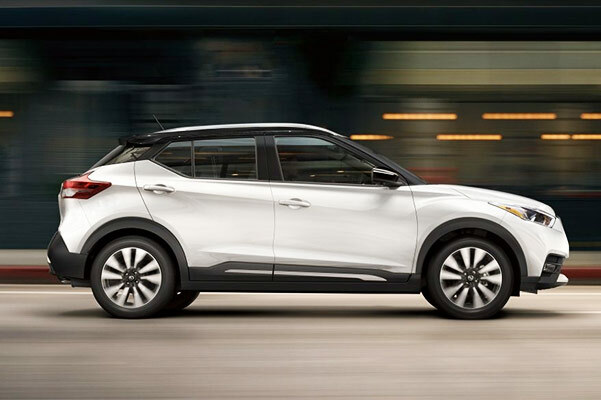 Take it out for a test-drive around Toledo, OH, then speak with our finance team about buying or leasing a new 2018 Nissan Kicks crossover today!